Creative people have their own to celebrate valentine’s day. 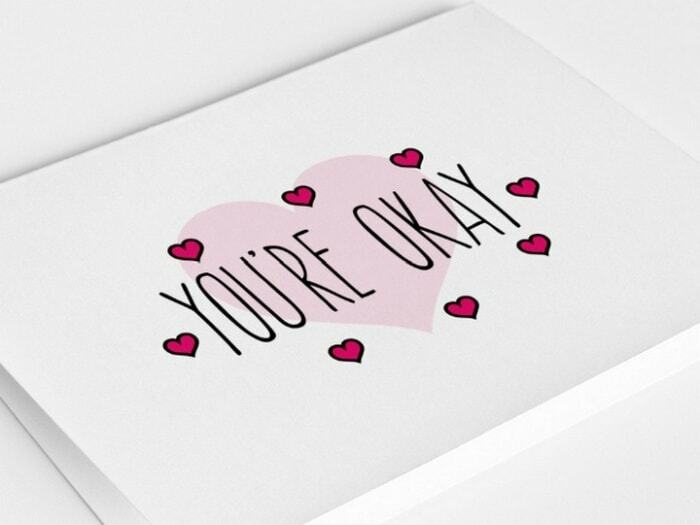 Send your sweetie some love with these creative and funny valentines day cards that will blow their mind. If you have a special one or you are a secret admirer, Valentine’s Day means an occasion to prove your love. 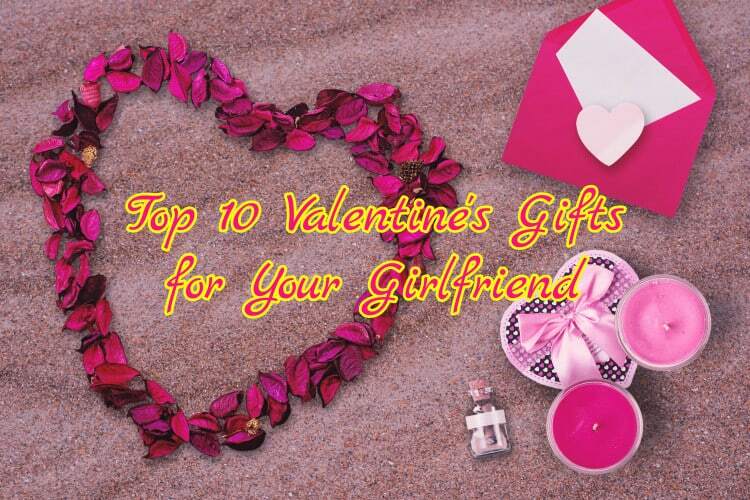 Check out the top 10 Valentine’s gifts for your girlfriend and show your cutie you care with a gift that will send Cupid’s arrow straight through her heart! Valentine’s Day is celebrated on 14th February every year which is considered as the day of Love Birds. Romantic people express their feeling to those whom they love more than anybody else. All people uniquely celebrate this day to impress their love. Some people are bold; some are shy, and some are having the great sense of humor. The people with the great sense of humor always celebrate Valentine’s day in a different, unique, and hilarious way to make others smile. 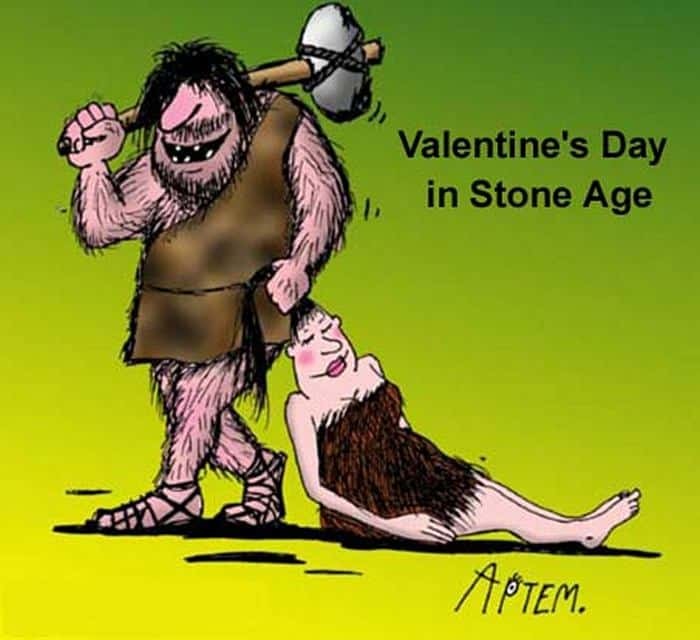 Take a look at the 35 best funny valentines day cards of all time and send one funny valentine’s day card to the person to whom you want happy. 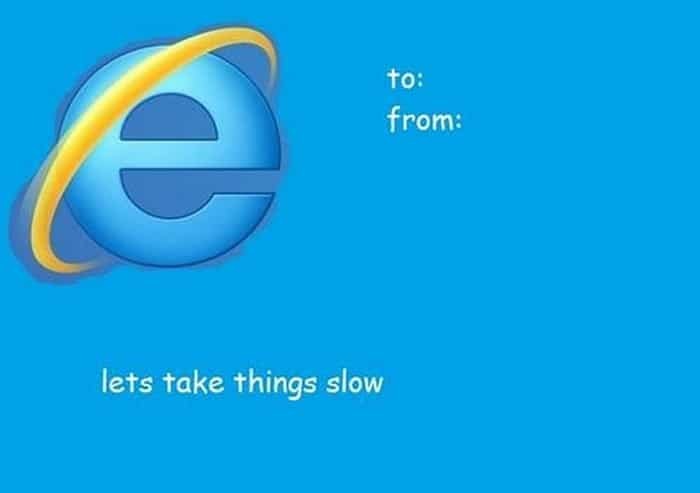 Most people have had enough of the typical Hallmark-style Valentine’s Day card but people with a naughty sense of humor or an unusual approach to romance, there are fun and creative cards like these! Take a look at these 30 funny Valentines Day Cards that are mind-blowing.